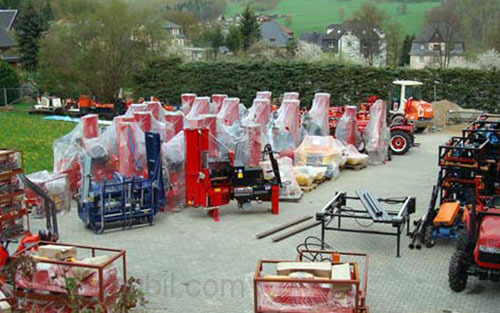 We are the exclusive importer / distributor in Germany that can show several different brands of firewood processors and we have it in stock. 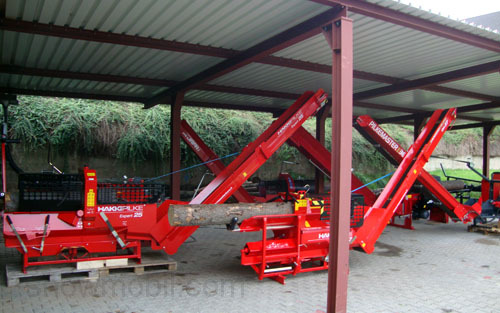 We order full truckloads of firewood processors. Here you see our setting for demonstrations with a newly built roof, where you can test up to 6 different types. We will advise you fair and not with brand loyalty. 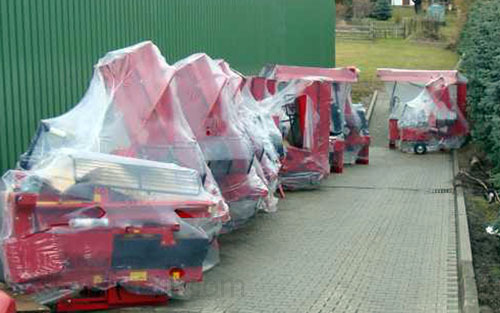 Visit Motorgeräte Fritzsch. 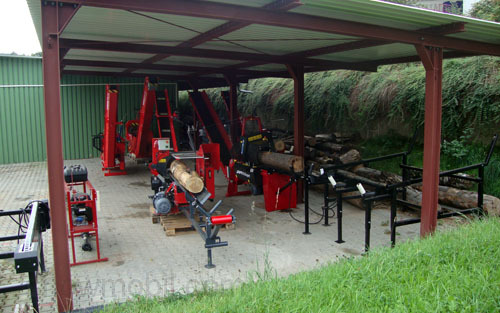 Experience and sale of firewood processors since 2006.